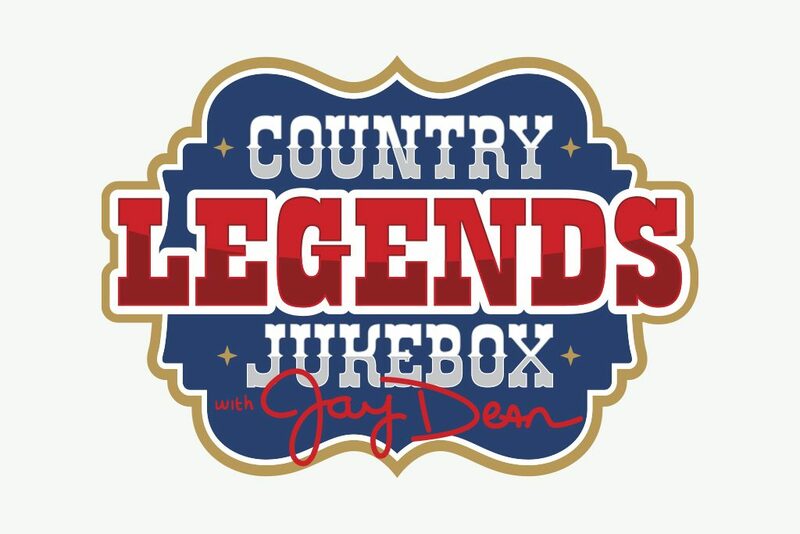 Country Legends Jukebox | McQuillen Creative Group, Inc. The next step is to begin designing selection of logo designs. I had to keep in mind that this wasn’t for a radio station but a radio show so the approach needed to be different. In my initial round of designs I try to capture the feeling of classic country music, things like a guitar, a pick, a cowboy hat, and western/rustic typefaces. Fun fact: Did you know there’s a metric ton of those types of fonts? I do now! After presenting the logo options to Jay he immediately fell in love with every option. Ok, I’m exaggerating, but he really did respond well to each logo but ultimately decided on the first option with only a small change: adding his signature (his name is part of the show, after all).